Working in an oilfield is a dangerous job due to the risks of accidents like sudden explosions. Recent studies show the oil industry is responsible for 10 percent of all workplace injuries and fatalities. Too often, oilfield explosions are caused by negligence and unsafe work conditions. Texas is the leading state in the country for oil drilling and the industry offers an abundance of jobs for local residents. But, it does come with a high percentage of work-related injuries. It’s important that each oil company follow strict safety precautions for the protection of their employees. These could include special training on all equipment and competent on-site supervision. Unfortunately, some of these precautions are disregarded. The results are devastating and often end in death. Individuals that work in the oilfield are often exposed to many dangerous situations. Some of the risks include working with heavy machinery, being exposed to toxic chemicals or gases, and unearthing electrical wiring. This type of environment increases the possibility of an explosion occurring at a moment’s notice. When an oilfield explosion occurs, it is often the lead story on major network news programs. Several federal agencies will conduct a lengthy, thorough investigation to determine the underlying cause for the explosion. Leading causes often include short circuiting of electrical equipment that sparks a fire. This then erupts into an explosion, especially if it comes into direct contact with highly combustible materials. Federal and state government agencies have implemented strict regulations that help to reduce the risk of injury or death. Still, oil companies will take shortcuts to save money and time rather than adhering to the new safety measures. Often, those type of tactics put oilfield workers at risk. According to the Occupational Health and Safety Administration (OHSA), over 800 workers have died in oilfield explosions. That number represents a fatality rate seven times higher than in other professions. In Texas alone, the fatality number is close to 200 individuals. That number has grown significantly over the last several years due to the high number (over 160,000) of new workers added to the industry. The 40 percent employment increase in the state of Texas, especially in the oil and gas industry, has contributed to the number of work-related deaths and injuries. Other medical needs could include skin graft surgery for burn victims, home medical equipment, and prosthetics. It’s smart to hire an experienced personal injury attorney to pursue all legal options for getting fair compensation. An injured oilfield worker can seek financial compensation for the following damages, and more. It is vital for all personal injury victims to seek compensation. This helps them recover damages and could help to prevent future accidents. Workers who are injured are often entitled to workers compensation claims, but if they aren’t, a lawsuit can be filed. Finding an experienced attorney is the best options for doing this. 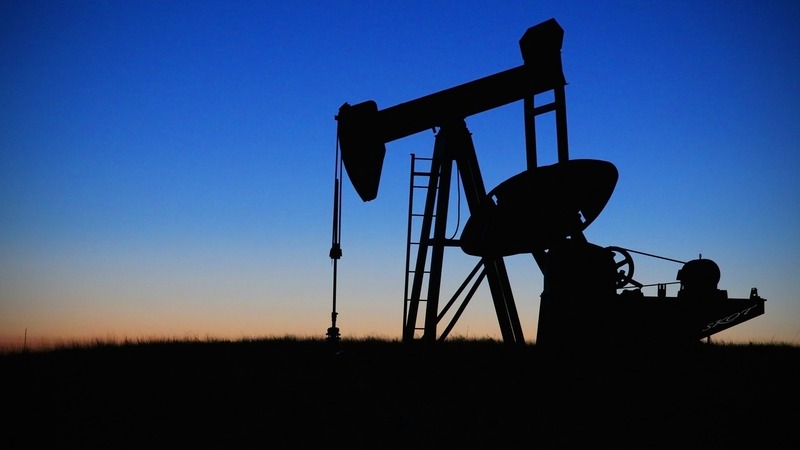 Do you need the help of an oilfield accident attorney? Contact Attorney Dean Boyd for more information on how we can help with your Oilfield Accident or On-The-Job Injury claim. You can reach us at (806) 242-3333 or Contact Us by email to learn more about our Services. You can also visit our offices at 4423 SW 45th Avenue in Amarillo, Texas or 5012 50th Street, #103 in Lubbock, Texas for more information.